Discover how to learn Lithuanian with the Pimsleur Method. 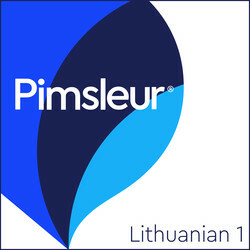 Start Speaking Lithuanian using the Pimsleur App! Lithuanian is spoken by some 3 million native speakers in Lithuania and about 170,000 abroad. 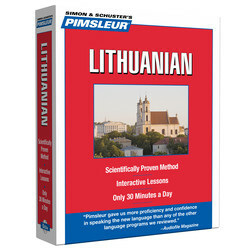 Pimsleur's Lithuanian teaches the standard dialect, based on West High Lithuanian. Learn Lithuanian today with Pimsleur.